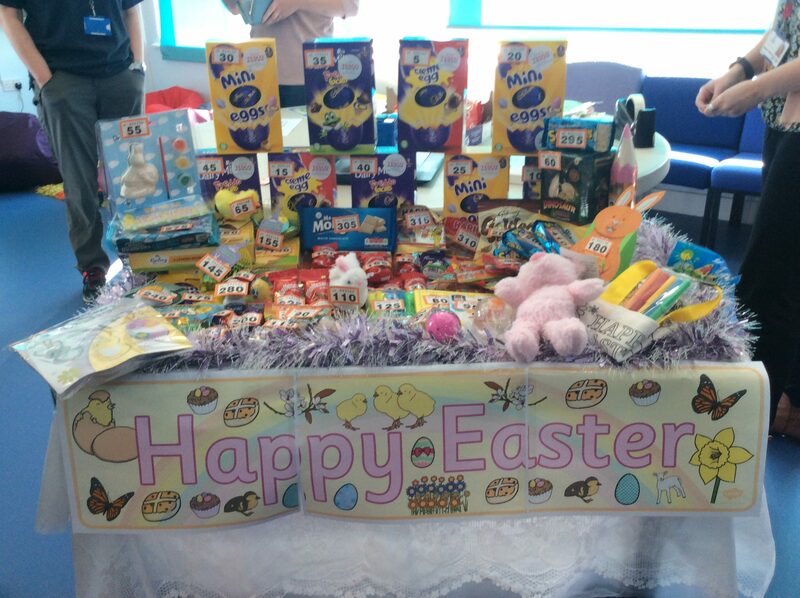 Thank you to all of the students that attended Mini Cafés Easter Tombola. It was a huge success and lots of lovely prizes were won! We are working hard on planning our next event and will post updates very soon. Students of Minis Café have decided to hold an Easter Tombola on Friday 5th April for the students to attend within school. 20p a go! 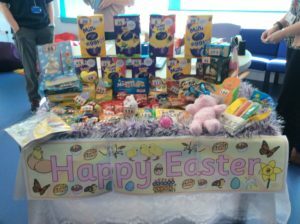 With prizes including Chocolate Easter eggs, sweets, cakes, Easter themed crafts and toys. Thanks to Tesco (Great Yarmouth), Co-op (Caister) and Wilko (Great Yarmouth) for donating many of the prizes.